Protein acts as your body’s building blocks. 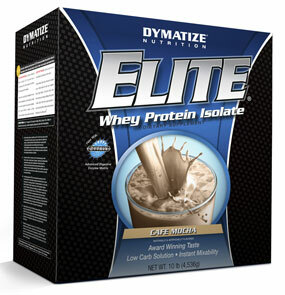 It is responsible for building, maintaining and repairing all your body’s cells. Protein is made from chains of the 22 amino acids (chemical compounds containing carbon, hydrogen, nitrogen and oxygen) of which eight are essential (because they cannot be produced by your body) and 14 are non-essential (because they can be produced by your body). There are a potentially unlimited number of protein types because they can be formed from any number and combination of the 22 amino acids. However, this macronutrient can be broken down into two main types; complete (which contains all eight essential amino acids) and incomplete (which does not contain all eight essential amino acids). Apart from playing a key role in the creation and maintenance of healthy cells protein also has other key roles in the body. It assists in the production of antibodies, enzymes and hormones, helps your blood clot and regulates a number of important processes in the body.Protein is essential when trying to diet or gain muscle mass. For optimal muscle building you should try to ingest 1-1.5 grams of protein per pound of bodyweight. Carbohydrates are your body’s primary energy source. They are constructed from carbon, hydrogen and oxygen. Carbohydrates can be either simple or complex with simple carbs containing one or two sugars and complex carbs containing three or more. Apart from being a great source of energy, this macronutrient is also an excellent source of phytonutrients (which protect your body from free radical damage) and vitamins (which support many functions in the body). 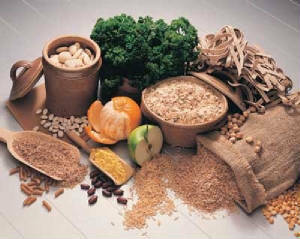 Whilst most carbohydrates supply your body with energy, fibre (also known as cellulose) is an exception to this rule. Fibre is a complex carbohydrate that cannot be digested and instead of providing energy it keeps blood glucose levels under control, promotes good bowel health and protects you from certain diseases. Dietary fats are all constructed from a combination of carbon and hydrogen. They are one of the 3 macronutrients but can be broken down into four main types; monounsaturated fats (where carbon atoms are bonded to the hydrogen atoms at all but one point), polyunsaturated fats (where carbon atoms are not bonded to hydrogen atoms at two or more points), saturated fats (where all the carbon atoms are bonded to hydrogen atoms) and trans fats (originally unsaturated fats that have a carbon atom addd to them either artificially or naturally). With the exception of man made trans fats, all dietary fats are beneficial to your health and have numerous roles in the body. Monounsaturated fats keep your blood cholestrol and blood glucose levels under control whilst also protecting you from cancer. 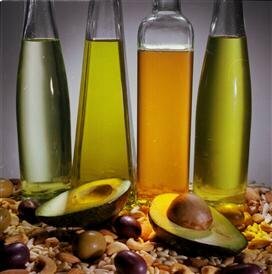 Polyunsaturated fats are key for brain health and also keep support strong bones, healthy skin and good vision. 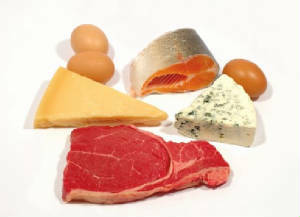 Saturated fats support your vital organs, keep your immune system healthy and strengthen your bones and cell membranes. The human body, which is made up of between 55 and 75 percent water (lean people have more water in their bodies because muscle holds more water than fat), is in need of constant water replenishment. Water is crucial to your health. It makes up, on average, 60 percent of your body weight. Every system in your body depends on water. Lack of water can lead to dehydration, a condition that occurs when you don't have enough water in your body to carry on normal functions. Even mild dehydration - as little as a 1 percent to 2 percent loss of your body weight - can sap your energy and make you tired. 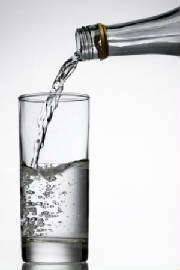 Dehydration poses a particular health risk for the very young and the very old. Nutritional supplements are used to supplement the deficiencies in our diet. For optimal health we need all the nutrients we can get. Since no matter how well we eat our diets most of the time do not provide all the nutrients we need, nutritional supplements fill those gaps. Nutritional supplements can help boost our immune system, provide us with energy, help remove toxins from our bodies, improve our athlethisism, and help improve our overall fitness. To take full advantage of what dietary supplements can offer, you must choose the right health supplements to take. It is only by taking your choice seriously will you be able to live a fuller, and better life. Understand that supplements provide many health benifits but they should not replace proper nutriton and nutritional practices. After all they are supplements.